Vanya has more than 15 years of experience in waste management legislation, practices and systems. She joined Municipal Waste Europe as their Secretary General in 2012; the association which represents municipalities and their public waste management companies, in their public responsibility and engagement in waste management services. 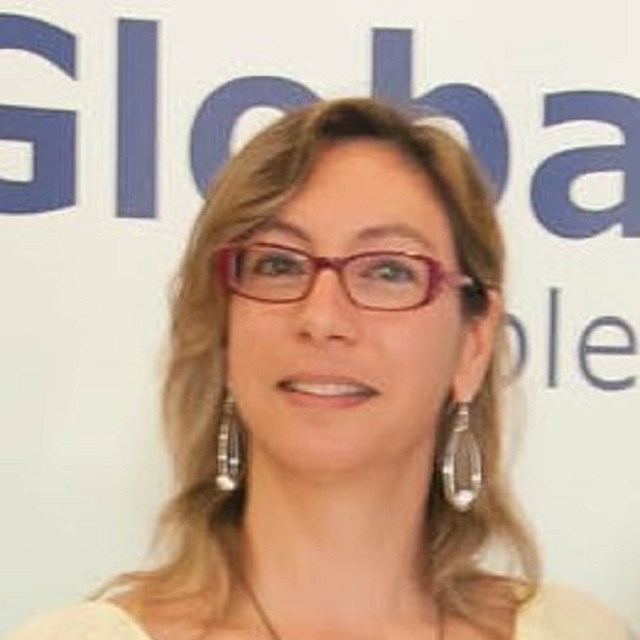 Vanya is a multinational, multicultural individual who began her career in Brussels in 1996 in the field of environmental policy, beginning her specialization in waste policy in 1999. After almost twelve years in Brussels, Vanya was offered the opportunity to return to her home country, Greece, with Coca-Cola Hellenic and there held the position of Environmental Affairs Manager for three years, learning a great deal about the practical functioning of various extended producer responsibility systems in the European Member States within the group’s 28 countries and facilitating the transfer of knowledge between them. Opting to remain in Greece as a freelance consultant, Ms. Veras worked with several companies and local authorities, advising them on a variety of environmental issues, including the position of special advisor on waste management to the then Mayor of Piraeus. With the benefit of this combined experience of the waste industry, the producer and the local authority, Vanya Veras is now leading Municipal Waste Europe through the revision of the waste legislation.